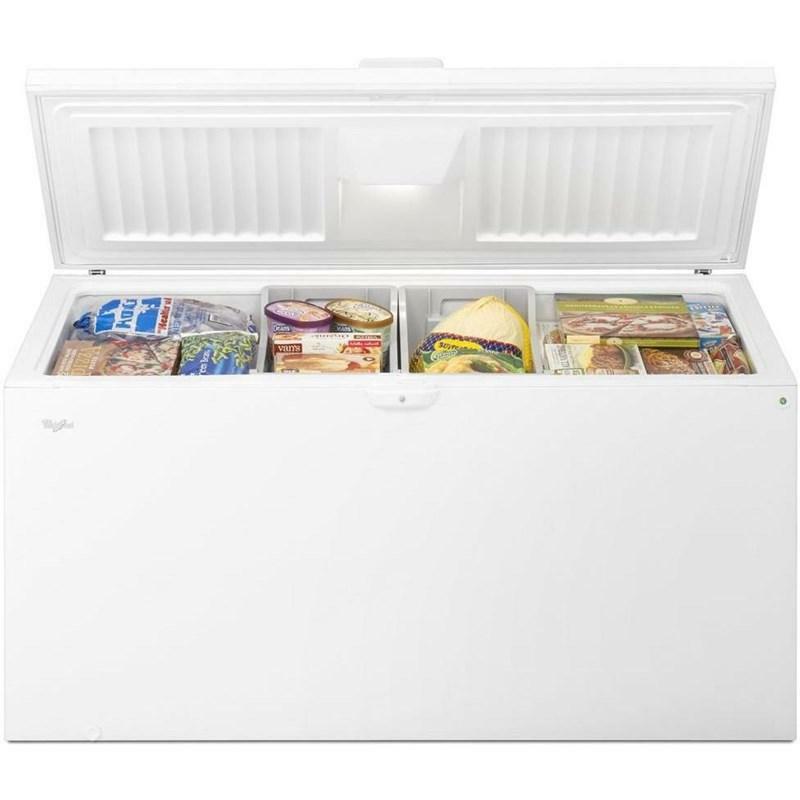 There's always room for your frozen favorites inside the extra-large capacity of this 22 cu. ft. chest freezer. Spills are always easy to wipe up with smooth, rounded easy clean corners. And, you'll get peace of mind knowing the temperature alarm will notify you if your chest freezer gets too warm. You'll be able to keep food safe with the secure key lock. Plus, four convenient storage baskets give you more options to organize your frozen favorites. Easy Clean Corners make cleanup quick. Rounded corners replace hard-to-reach edges for easier access. Storage bins provide convenient storage options for better organization. A temperature alarm notifies you when the freezer's temperature rises to help you monitor the ideal environment for your frozen foods. Keep your frozen foods safe and secure with the key lock. Total Capacity 22 cu. ft. / 0.62 cu. 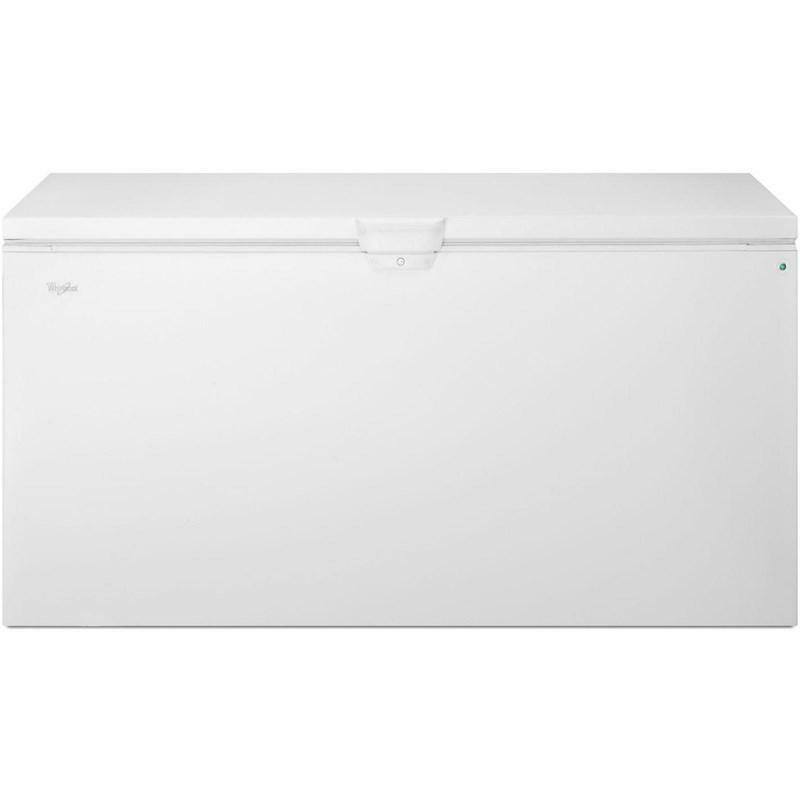 m.
Size Range 21 cu.ft. 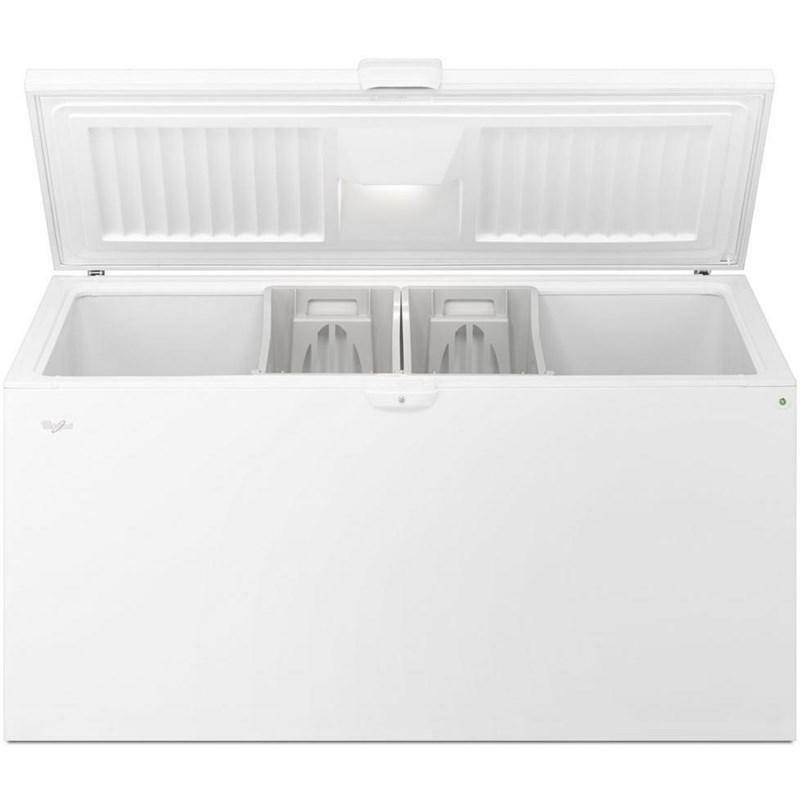 - 22 cu.ft. 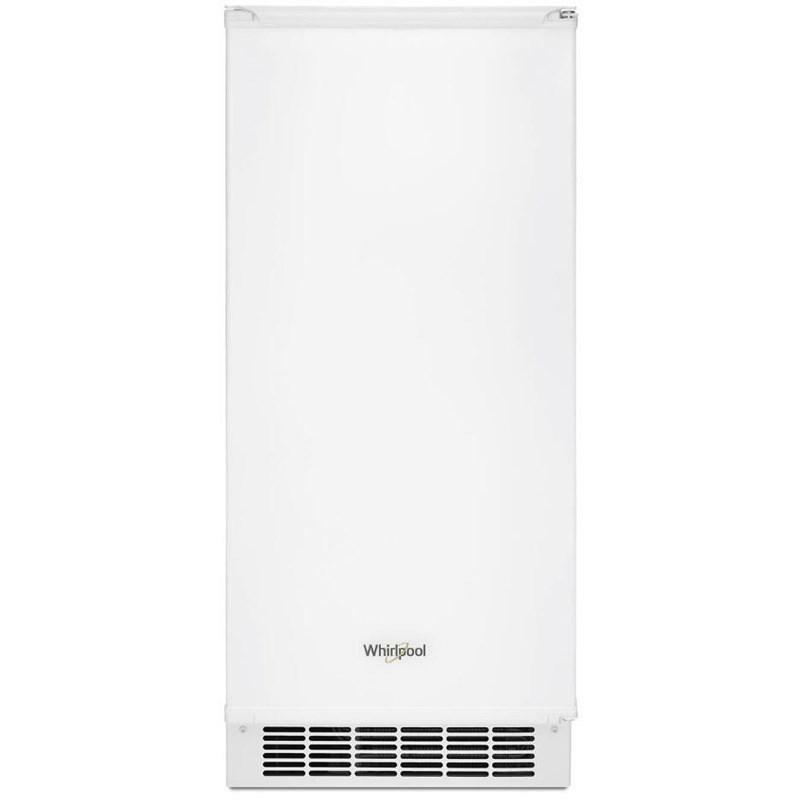 Whirlpool® 5.3 cu. 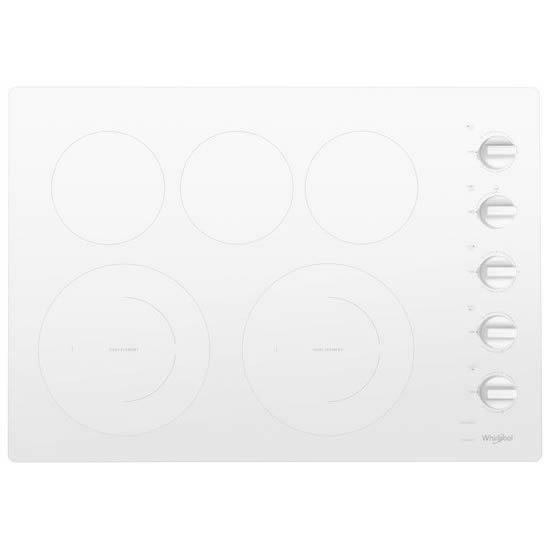 ft. freestanding electric range with 5 elements. 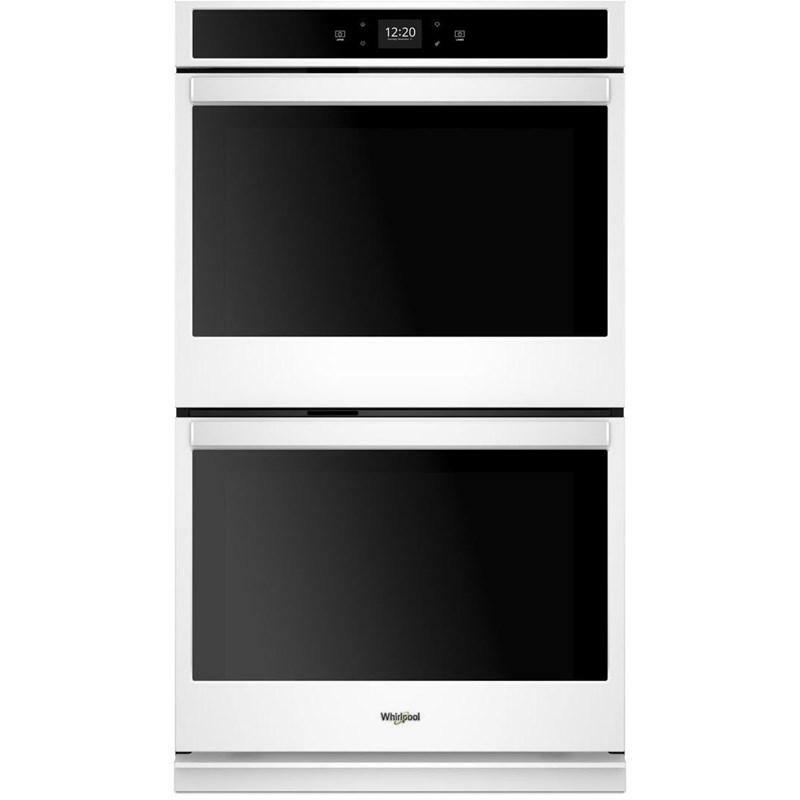 Featuring an Easy-Wipe Upswept SpillGuard™ ceramic glass cooktop, FlexHeat™ dual radiant element, Frozen Bake™ technology and a storage drawer. 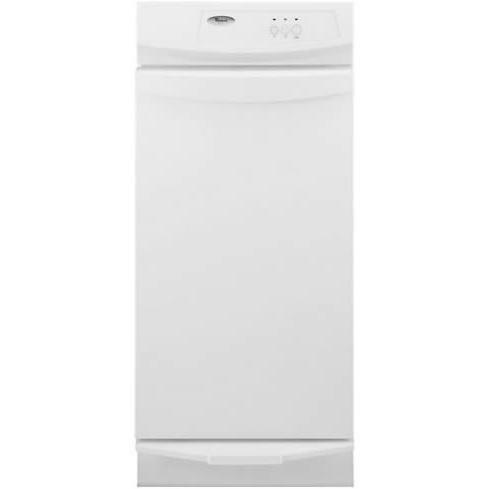 Whirlpool® 24" heavy duty built-in dishwasher featuring 3 wash cycles, soil sensor, vinyl rack material and push button controls. Total: 21.31 cu. ft. / 0.60 cu. 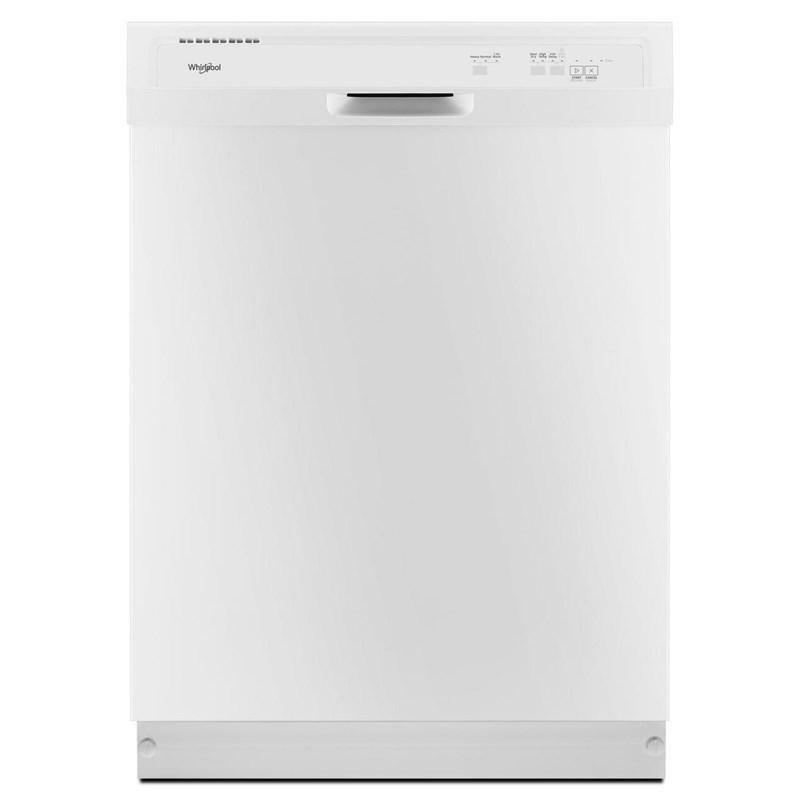 m.
Whirlpool® 1.6 cu. 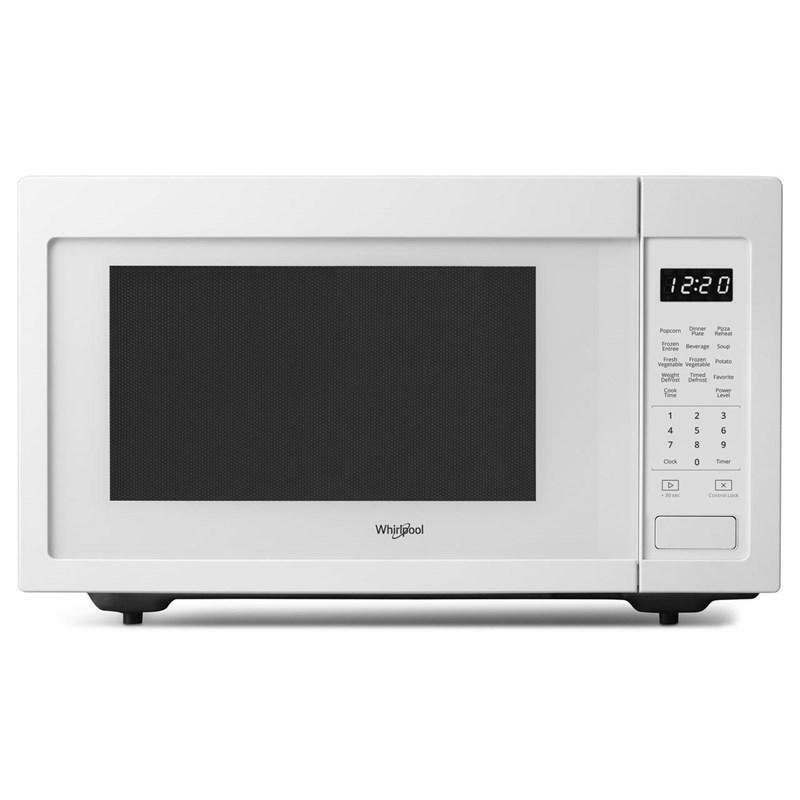 ft. countertop microwave oven featuring 1,200 Watts of cooking power, sensor cooking and 10 power levels. 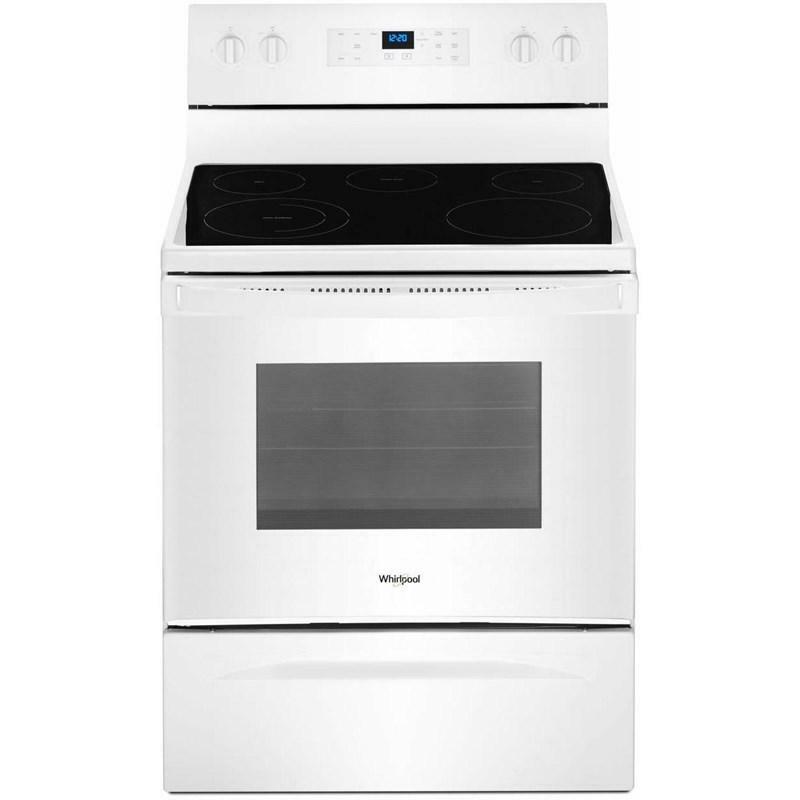 Whirlpool 30" white non-vented under-cabinet hood with 2 speed settings. 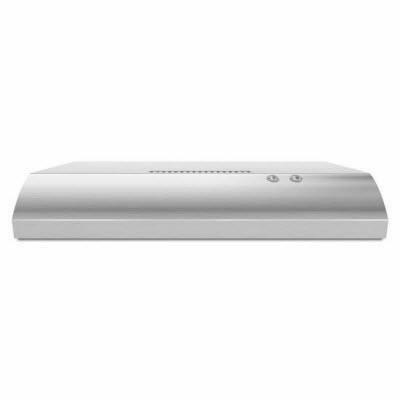 It features a recirculating ventilation with up to 190 cfm and a removable grease filter. 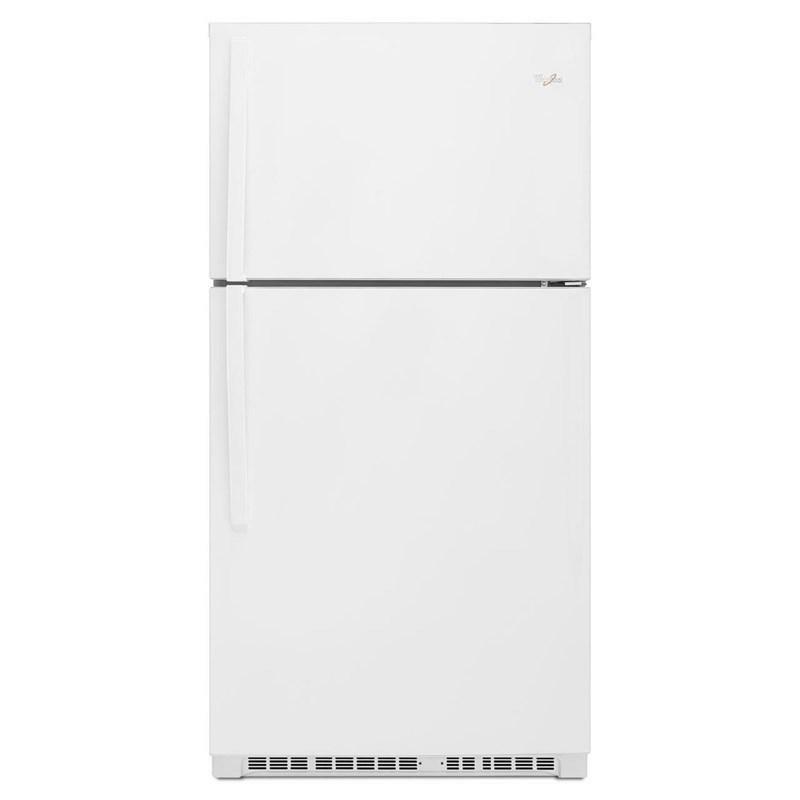 Maytag 15-inch ice machine features LED lighting, water filter and 25 lbs of ice capacity storage.